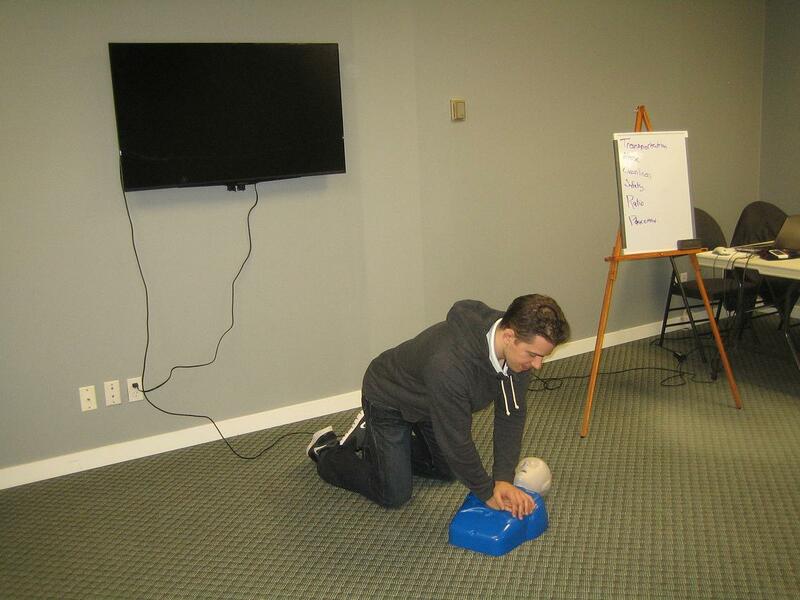 CPR level “A” is not partnered with any of our workplace approved standard first aid training providers. This level of CPR rarely meets workplace or academic requirements as the required level of CPR training with standard first aid. In this program candidates learn CPR rescue techniques for only adult victims. This page will quickly outline only the CPR “A” component of a standard first aid training course. These are the major topics covered in a CPR “A” component of standard first aid. When candidates complete a standard first aid and CPR “A” training course they will receive a certificate that acknowledges completion of CPR “A” and AED training with the standard first aid award. Unfortunately non of our St Mark James training providers provide this level of CPR training as an option with standard first aid. It is rarely a sufficient CPR level required with standard first aid. All of our workplace approved standard first aid course providers include a minimum of CPR “C”. CPR level “C” encompasses all of CPR “A” and adds additional detail. For more information about CPR level “C” visit our CPR “C” page. Workplace and academic requirements for first aid and CPR vary depending on your province. Check with the provider in your region to determine what certification is right for you. To register for a CPR level “A” / basic CPR course visit our locations page. We are partnered with a large number of premier workplace approved first aid and CPR providers throughout Canada in almost every major municipality. To view all of our training providers visit our standard first aid training locations page by clicking here.